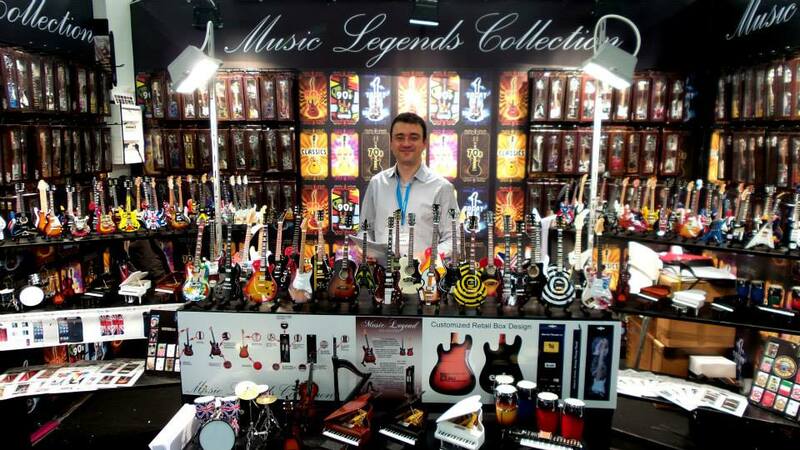 Torino, Italy, March 18, 2016	(Newswire.com) - On last February the Italian company Eurasia 1 SRL presented his Music Legends Collection at Ambiente, the most important European trade show in Frankfurt. Since 2011 Eurasia 1 Srl is one of the most original and appreciated booths: "Hundreds of visitors are always positively impressed when they see our music gadgets" begins sales manager and CEO, Davide Calcagno,​ "if we could receive 1 dollar for every photos they made we will be rich" he concludes. Why this success? 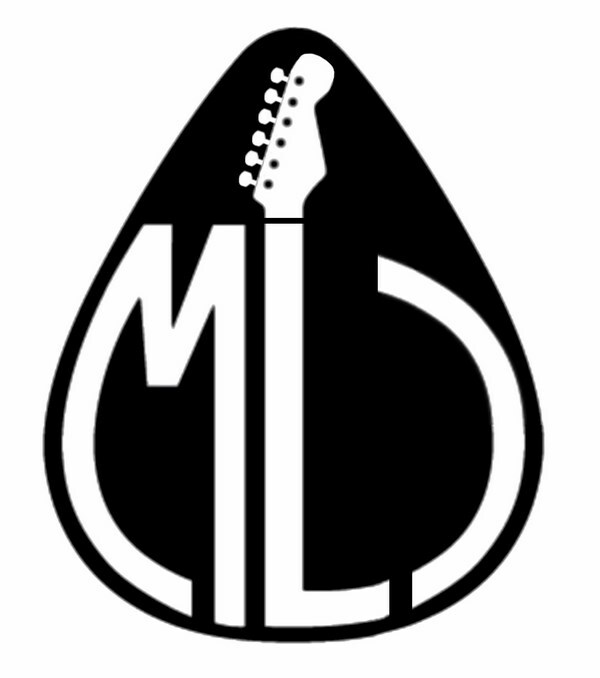 Have a look at their amazing and wonderful items! In their catalogue you can find more than 800 colorful and original music gadgets directly produced, imported and distributed by them. 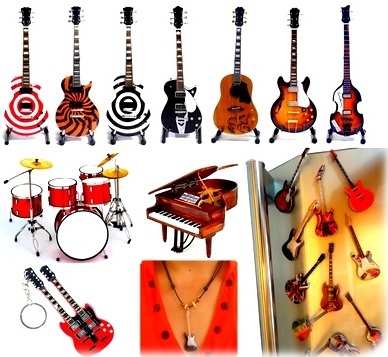 Than all the items are handmade and hand airbrushed by skilled craft people. The reserch of high quality and originality are some of the objectives of Eurasia 1 Srl. "​Our goal must always be to move to emotion and surprise customers and we think that music is a great vehicle for emotions." 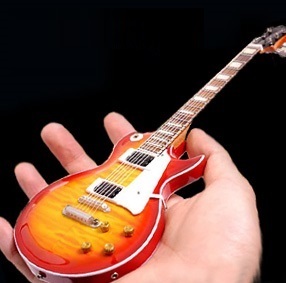 said the CEO, Stefano Macario, "This is the meaning behind the sales of mini guitars, miniature music instruments and music gadgets that constantly grow up. 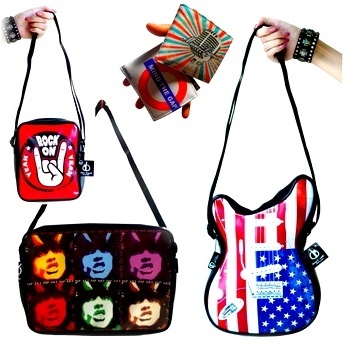 The market of the gadgets increase year by year, and for this reason our company in 2012 started to make customized merchandise for current day concerts, events and company promotions.” he concludes. 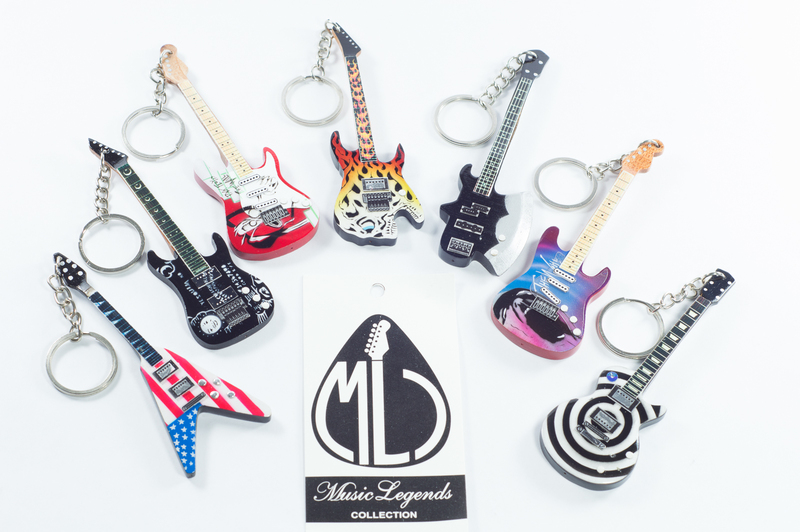 At last their wonderful website is in both Italian and English, so ordering or becoming a dealer is easy for this globally run operation, currently featuring their new collection of stainless steel key chains, fridge magnets and necklaces. 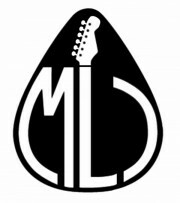 Since 2011 is the worldwide biggest miniature instruments producer and distributor.